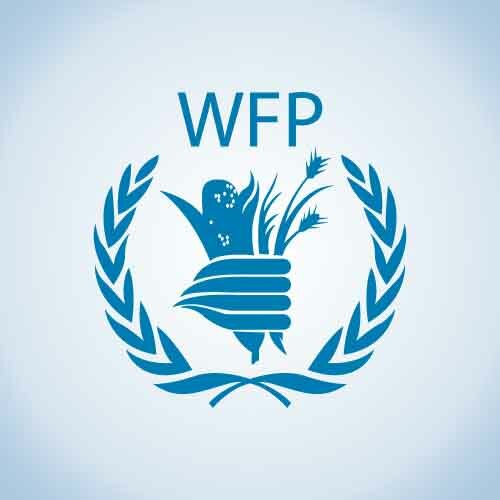 WFP and NRC have partnered up in Herat province on a business development project to support 100 graduates (mostly women and youth) in the areas of business mentoring and small grant awards for business establishment for 6 months as a pilot program. 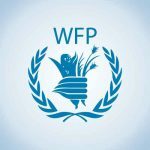 WFP and NRC contracted Afghanistan Center for Excellence (ACE) to evaluate the project activities and help them learn from this pilot project. Evaluation and learning from this project will include documenting project progress, challenges, successes and lessons throughout project implementation (6 months). The assignment will also include post project evaluation to be conducted 3 to 5 months after the project completion and will focus in particular on Cost effectiveness, Outcome/impact, Positive spill-over effects, Negative unintended consequences, and Recommendations for scaling-up employment/ business-development programs in Herat and across Afghanistan.